Posted in: 1 Pageant Pages, 2 Shout-out-Looks. Tagged: Bb. Pilipinas 2015, Bb. 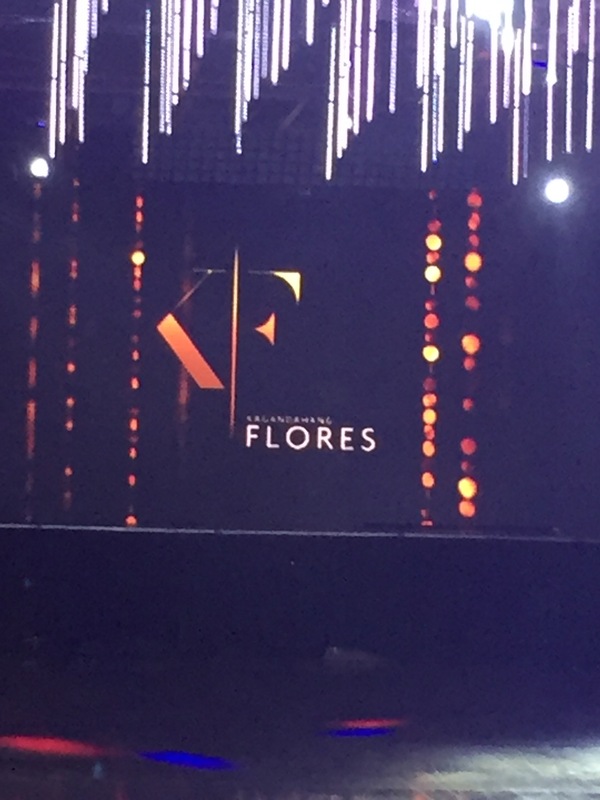 Pilipinas 2017, KF, Liezel Ramos. 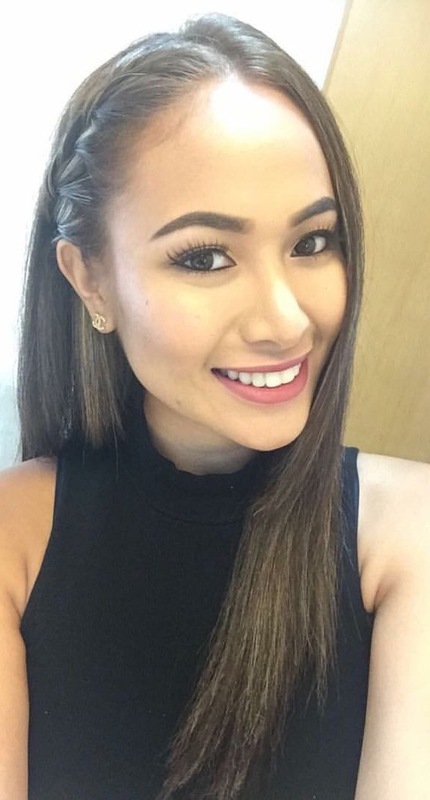 Is Mae Liezel Ramos ready for her 3rd and final attempt at Bb. Pilipinas glory? Mae Liezel Ramos of Naga, Camarines Sur is twice the familiar face in the nationals by now. Having joined both the 2014 and 2015 editions of Bb. Pilipinas, she has learned everything important to make a 3rd and final attempt more memorable. And this time around, she is not leaving any stones unturned. At 26, she does not have time on her side anymore. It’s make-or-break mode for this beautiful Bicolana if and when she finally joins the line of applicants at the Araneta Coliseum office of BPCI this month. Liezel has learned to conquer whatever self-doubts she may have in making one more move. Could this be her luckiest year in Bb. Pilipinas? Lady luck’s charm should hopefully stay by her side and be headed for the pageant glory of her dreams. Posted in: 1 Pageant Pages, 2 Shout-out-Looks. Tagged: Bb. 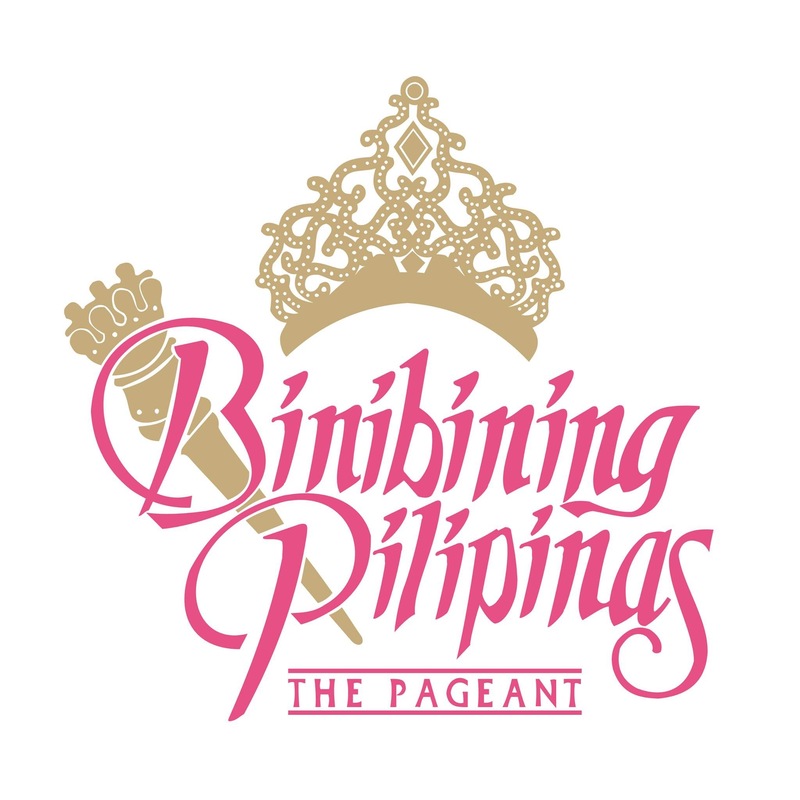 Pilipinas 2014, Bianca Guidotti, Diana Arevalo, Ednornance Agustin, Ellore Punzalan, Kenneth Santiago, Liezel Ramos, MJ Lastimosa, Nichole Manalo, Racquel Kabigting, Zahara Soriano. Posted in: 1 Pageant Pages. Tagged: Anabel Tia, Bb. 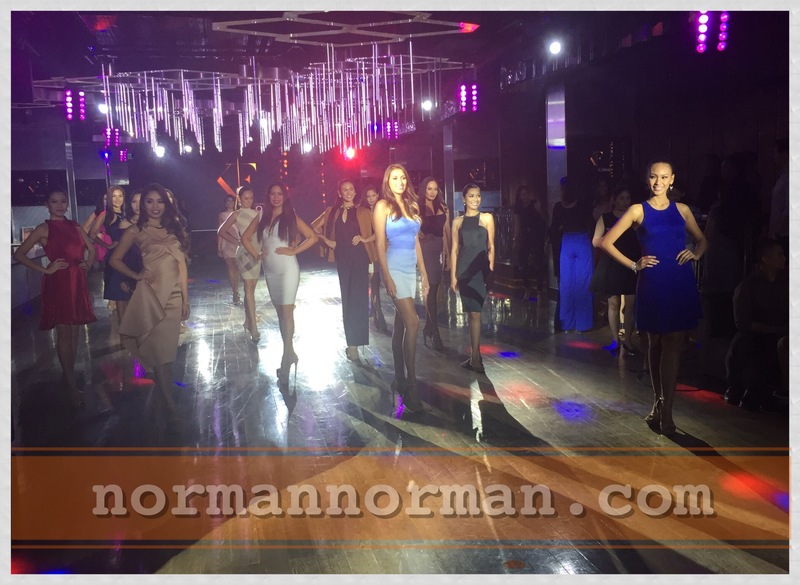 Pilipinas 2014, Laura Lehmann, Liezel Ramos, MJ Lastimosa, Parul Shah, Pia Wurtzbach. During the Talent Show of Bb. Pilipinas 2014, the forty (40) Official Candidates were presented once more. 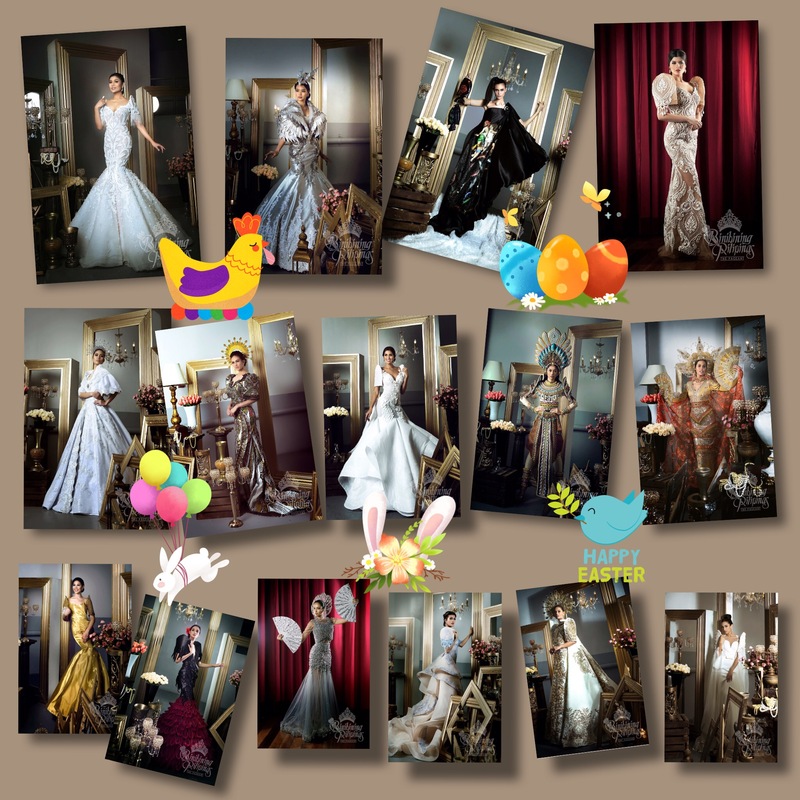 By now, we can already see the ones who have discovered what signature poses work best for them and which angles compliment their faces more beautifully when photographers are swarming around from all corners. Take for example the six (6) ladies above. Laura Lehmann, Liezel Ramos, Parul Shah, Pia Wurtzbach, Anabel Tia and MJ Lastimosa have individually discovered how to stand out after walking to center stage, stopping right in the middle, shifting the waist/hips bodies to make their preferred poses and insuring that the angles are more camera-friendly. For the more keen among them, knowing where the dependable and trustworthy snappers are located in the audience also helps. That way, they can make their freeze frames come out more photogenic once uploaded online.